﻿ Portage Lakes State Park - Ohio. Find It Here. 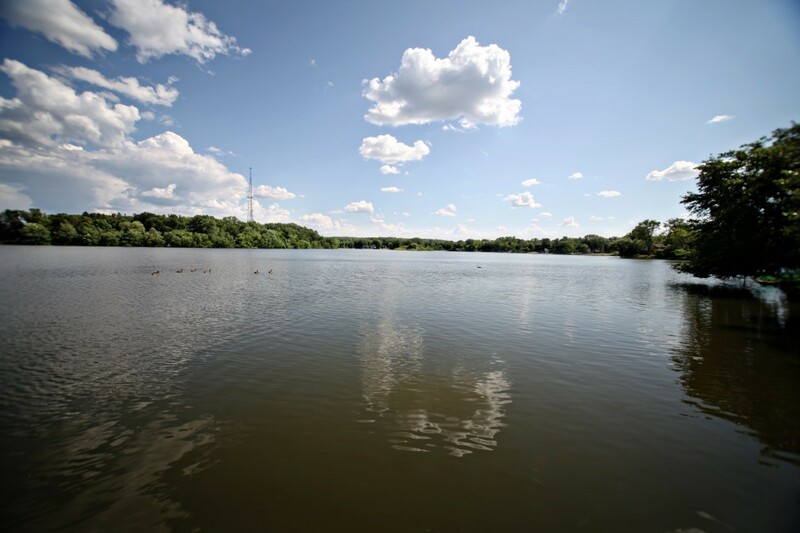 411-acre Portage Lakes State Park offers visitors a variety of outdoor recreational experiences. Boating, swimming and fishing are popular on the several surrounding lakes. The wetlands of the park attract waterfowl and shorebirds providing visitors enjoyment whether hunting or observing wildlife.As of Sept. 2015, camping is no longer available. The area that used to be the campground is now managed by Summit Metro Parks.Although early Ohio offered Native Americans and settlers vast water resources through Lake Erie and its major river systems, there were very few natural lakes or ponds in the state. Those that existed, including several of the Portage Lakes area, were the direct result of glacial activity. These bodies of water were formed by huge chunks of ice which broke off the retreating glacier and melted in depressions forming kettle lakes. Many of the natural lakes in Ohio have aged into bogs or marshes.